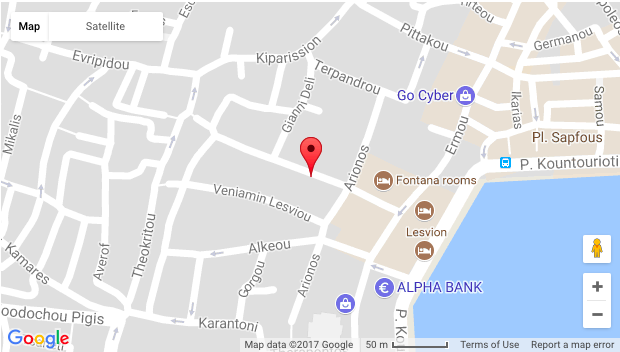 Our Legal Centre is based in Mytilini, within the Mosaik Centre, which can be found on the corner of Saphos and Arianos. All refugees on the island from any nationality and at any stage of their procedure are welcome to visit during our office hours for legal ssistance, Monday to Friday, 10am to 2pm. 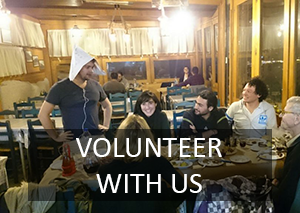 We have interpreters in Arabic, Farsi and Urdu.